The effort in the province, called the Digital Technology Supercluster, is one of five consortia around Canada that were picked by the federal government this year to share in a $950 million Canadian ($742 million U.S.) investment designed to spark economic development. 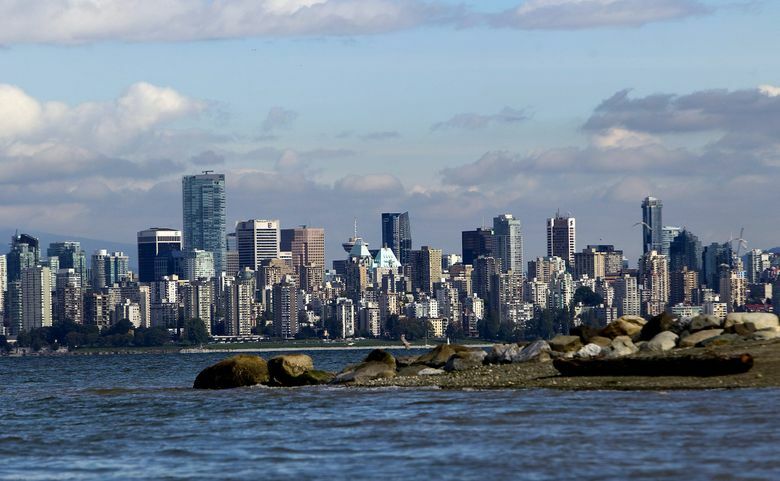 Vancouver, B.C., officials and business leaders, including from Microsoft, unveiled details of their government-backed plan to make British Columbia into a digital-technology center. The digital-tech group will focus on data, especially helping companies that have been collecting massive amounts of data for years but haven’t been able to fully make sense of it or utilize it in the most effective ways. “We see the supercluster as an opportunity for our Canadian businesses to actually grow and accelerate faster,” Edoardo De Martin, the director of Microsoft’s Vancouver division, said at the #BCTech Summit in Vancouver on Tuesday. Microsoft, which has about 650 employees at its engineering office in the city, is a founding member of the supercluster consortium. British Columbia excels in entrepreneurship — it’s known for its concentration of startups — but it’s not as strong in business research and development, said Alan Winter, B.C. innovation commissioner, in a speech at the summit. To remedy that, the supercluster will make investments in projects and organizations that are working to make sense of data. The effort is in its early stages, but supercluster co-chair Bill Tam, former head of the B.C. Tech Association, said that could mean helping B.C.’s traditional stalwart, the natural-resource industry, make use of its data — perhaps by creating virtual mining or forestry simulations. Organizers hope the funds can be applied to both traditional and emerging industries, and result in strategies that can be used across Canada. To qualify for the federal investment, the digital-technology consortium had to get at least $200 million Canadian in matching funds from businesses. Companies in B.C., including Microsoft and telecommunications company Telus, have committed more than $300 million Canadian, and nonprofits and educational institutions have pledged another $200 million Canadian. The superclusters are discussing with the federal government how its funds will be split, but Tam thinks the B.C. group will end up with between $650 million and $700 million Canadian, including the funds from companies and nonprofits, to invest in the next five years.